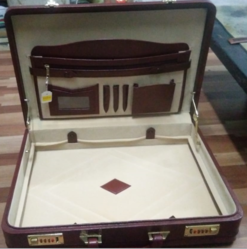 We are a Leading Manufacturer, Supplier, Wholesaler & Exporter of Executive Briefcases, Leather Briefcase, Leather Portable Briefcase, Black Leather Briefcase, Promotional Briefcase, Brown Leather Briefcase, Brown Leather Office Briefcase, Briefcase & Office Briefcase. 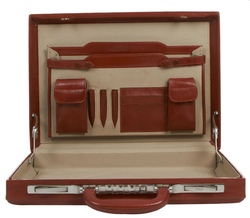 We hold expertise in manufacturing a wide spectrum of Leather Briefcase. 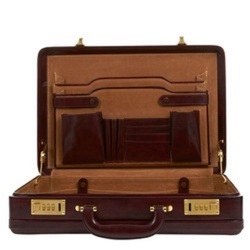 These briefcases are fitted with straps and buckles inside for keeping the contents safe from jerks. 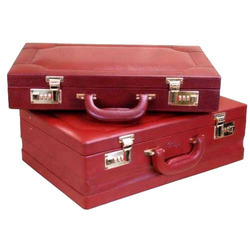 These briefcases are light in weight, available in portable sizes and finished to perfection. We are looking enquiry from foreign countries especially UK, Europe & South Africa. 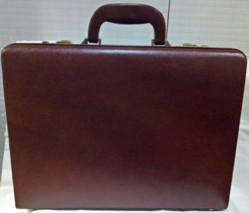 We are a Leading Manufacturer, Supplier, Wholesaler & Exporter of Leather Brown Briefcases LEB110. It is made from buff glaze leather. We are specialist in exports and looking inquiries from Foreign Countries especially UK, Europe & South Africa. Packaging Details: As per customer suggestions. 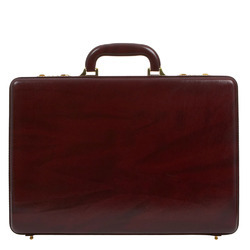 We are a Leading Manufacturer, Supplier, Wholesaler & Exporter of Black Leather Briefcases 111 Inside. 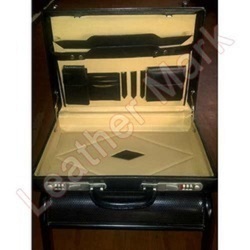 We are a Leading Manufacturer, Supplier, Wholesaler & Exporter of Leather Office Briefcases 113 Inside. These products are offered by us by using good quality of raw material. 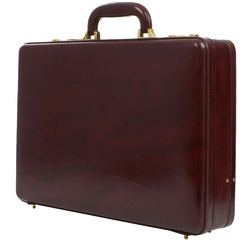 We are a Leading Manufacturer, Supplier, Wholesaler & Exporter of Leather Briefcases Black. 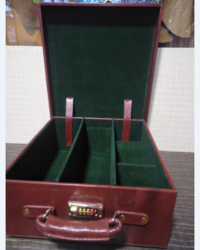 Made from high quality of LM leather. Any colour available if the order is more than 50 pcs. Apart from this we also making products from Bluff, sheep, goat leather as per customers requirements. 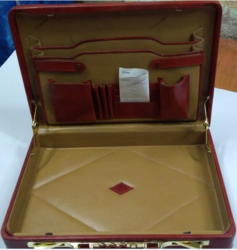 Apart from this we also making products from leather as per customers requirements. we are a specialist to makes any kind of designs as per customers, exact size specification. Looking exports inquiries in bulk. Any color available if order is more than 20 pcs. we are specialist to makes any kind of designs as per customers, exact size specification. 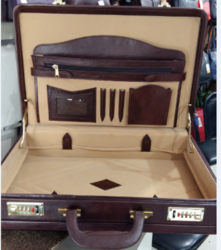 We are a Leading Manufacturer, Supplier, Wholesaler & Exporter of Leather Brown Briefcases. It is made from buff glaze leather.